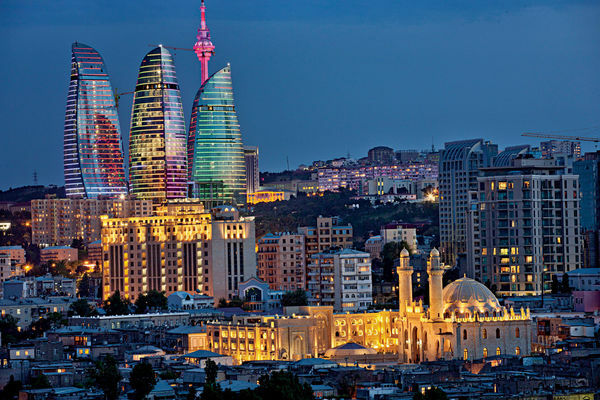 Are you planning a trip to Baku, Azerbaijan? Do plan it now! We assure you that trip to Baku Azerbaijan will turn out to be a wonderful and worthwhile trip for you. Baku is the capital of Azerbaijan and it is enlisted in the world’s top ten destinations for urban nightlife. It is renowned as the “City of winds” because of its pounding and strong winds. You can travel to this place in summer from April to October for the warmest weather. Though, this city is perfect for winter holidays too, so you can explore the old city. Here are some of the amazing places that are must-visit places and you will definitely enjoy visiting these historical and amazing places. Maiden Tower of Baku is the top tourist attraction and the second most visited building after the airport. 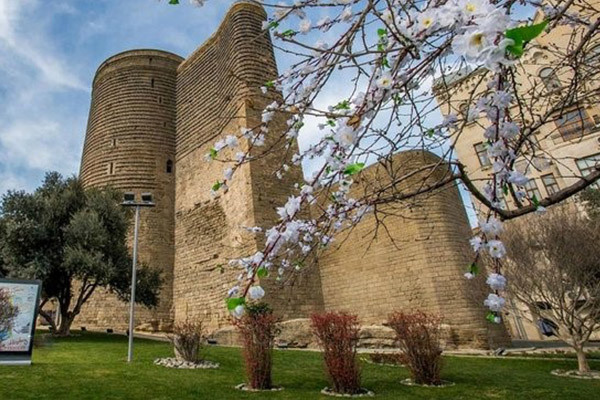 It will be a great experience for you to climb the stairs of this tower, with each level you will get to know the history of this place and as soon as you reached the top of this building, you will be astonished by the beauty and large view of Baku. Visiting this iconic landmark is worthwhile. Baku Boulevard is just next to the Baku’s shoreline. It is officially known as Seaside National Park. You can witness the most beautiful night view of Baku and the Caspian Sea over here. While walking across there, many shopping malls, restaurants, business centers, cactus gardens will get in your way and there is also a puppet theatre, to entertain your kids. 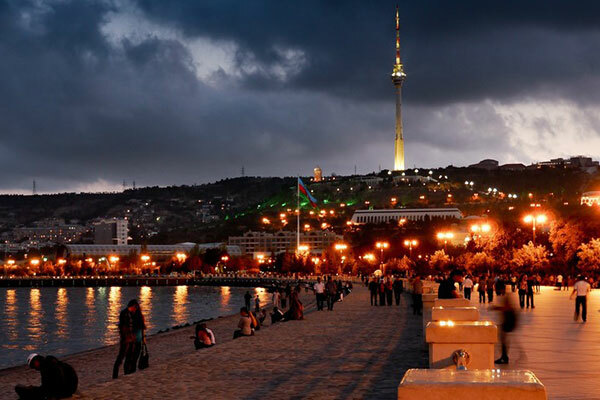 Do visit this place during evening timings to get the fresh air of the sea and enjoy the beautiful lightening of Baku. People who love to visit interesting places will enjoy visiting this Ateshgah temple. This temple is located in Surakhany district and is thirty kilometers away from the city center. Here you will get to know about Zoroastrian (a pre-Islamic religion) and other subsequent religions who occupied this area to use its natural gas for their worships. The palace of Shirvanshahs is one of a few old buildings. During the middle age, it was a home for Azerbaijan’s ruling dynasty but later became a place for the tourists. 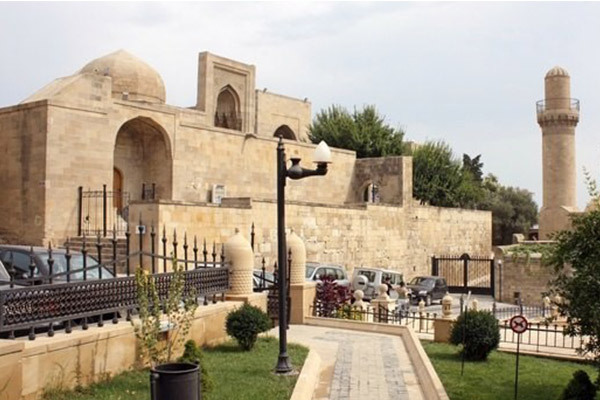 It is Baku’s oldest symbol, visiting this historical place will be an intriguing experience for all the tourist to understand its intricate history. It is built on a hill, you can have a tremendous view of the city by this sandstone palace. 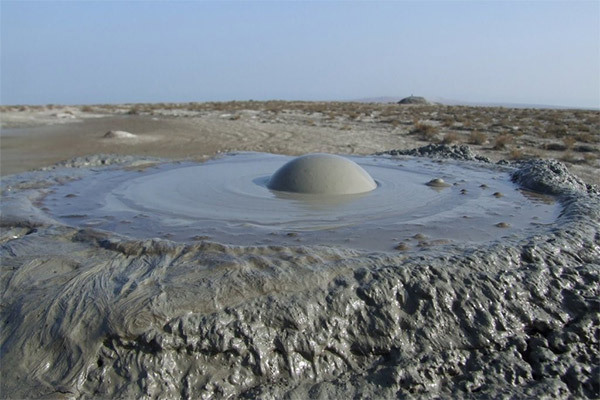 These wonderful and weird mud volcanoes lie about ten kilometers to the south of Gobustan. These volcanoes are quite different from the usual volcanoes because they are cold, rather than hot and not as high as those usual volcanoes. Its mud is used for medical reasoning and is good for skin and face. Half of the mud volcanoes from all over the world are located in Azerbaijan. Heydar Aliyev centre is a masterpiece and very futuristic-looking. 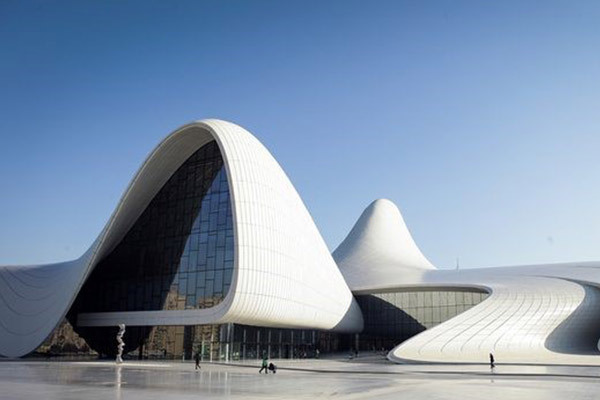 It was built by Zaha Hadid, a famous Iraqi-British female architect. This museum got “Design of the year” award on July 1st, 2014. This centre includes concert and library halls, restaurant, art gallery, Haydar Aliyev memorial gallery and conference hall. You will enjoy the Azeri atmosphere outside this modern and funky building. Travel Mate provide different packages for Baku trip. Avail our amazing travel and tour packages and enjoy your trip. We plan every trip with ease and comfort for our customers.